Long-awaited second LP by this Italian psychedelic rock band. Subdued, mellow and texturally-varied, Sherpa are masters of negative space and atmosphere. 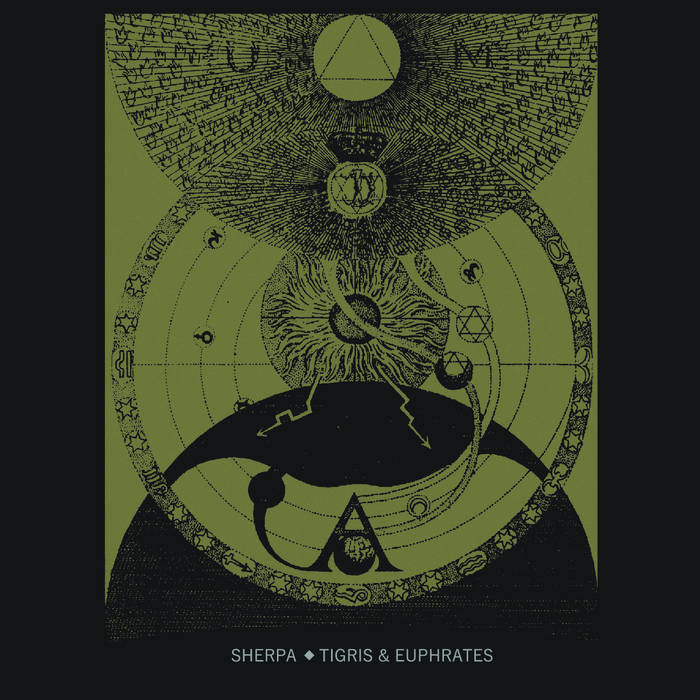 Tigris & Euphrates, the long awaited second album by the Italian band Sherpa, is an album born as a concept around the evolution on human being. All songs are focused on the evolution of human language through the eras and how language has deeply changed the relationship between people, for better or for worse. It’s a dark album, slow and crude, but at the same time this album lets light and hope come in; it’s a winter path, with low lights and soft volumes.